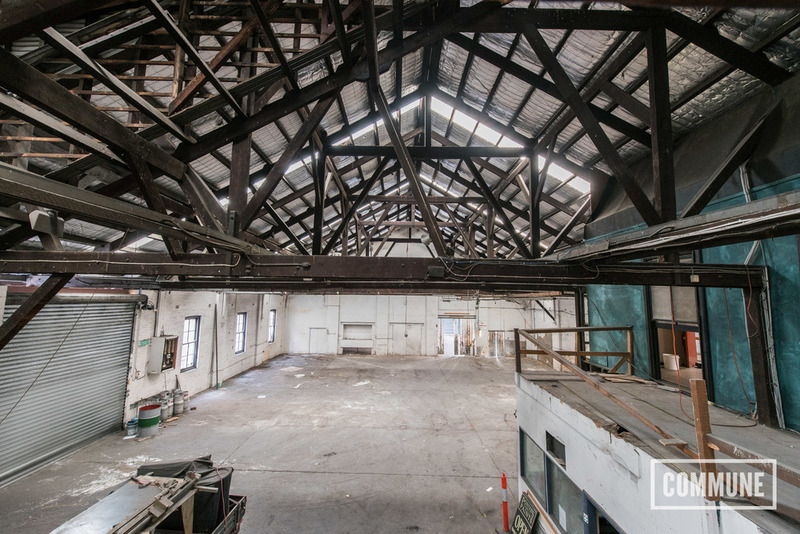 Vast ceilings with exposed rafters and concrete flooring provide the perfect industrial backdrop to any film or photography project. 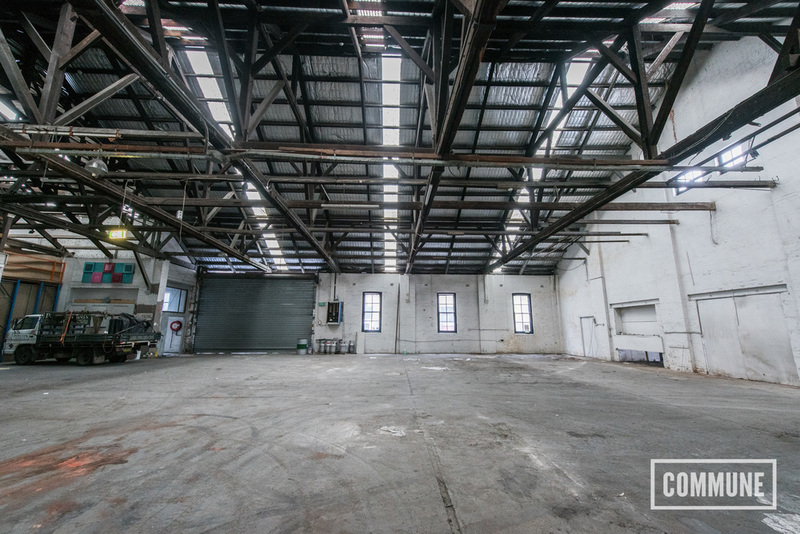 With 450m2 to work with this old factory is huge allowing plenty of space for equipment, crew and talent. Add the fact you have direct laneway access to drive in, unload and park securely within the building, bumping in and out is carefree. 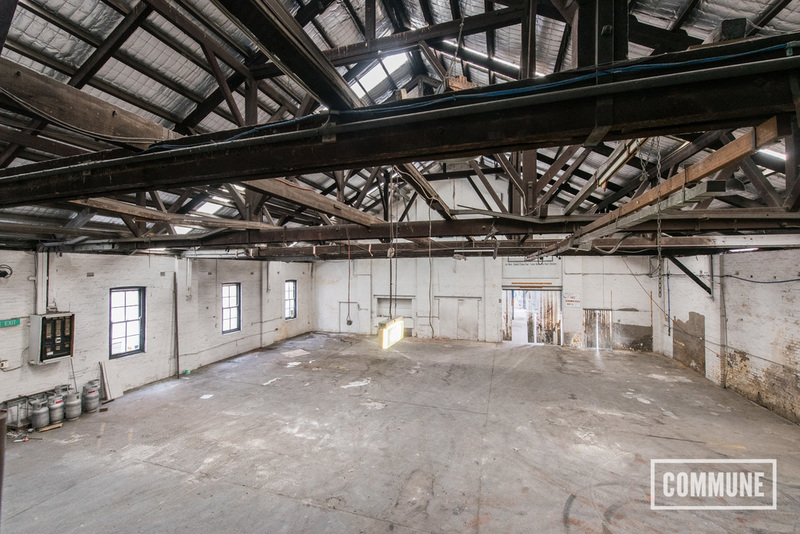 The space is currently blacked out but can be made into a daylight studio upon request. There are 3 toilets situated at the back of the building and a private change room for hair/make-up and wardrobe. 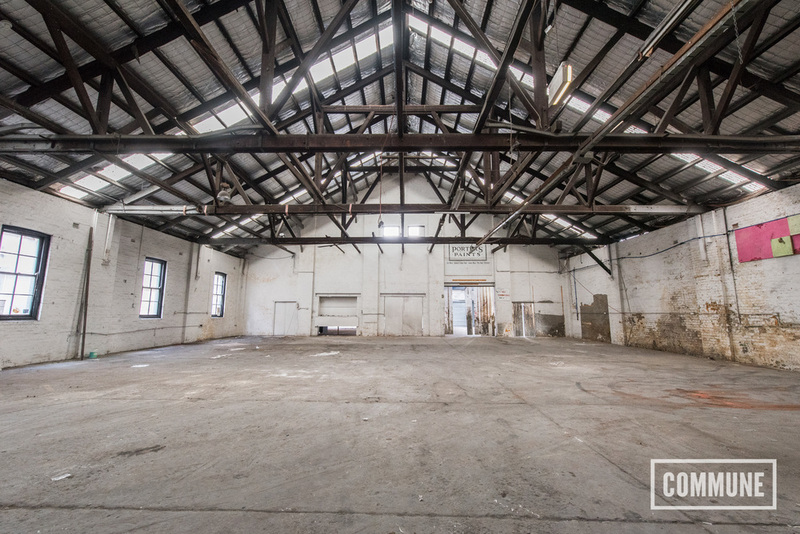 This space is ideal for elaborate set builds or perfect for no-fuss shooting. We can organise professional lighting & photography equipment, catering and other hire needs given 48 hours notice. With secure undercover parking for up to 20 extra vehicles in our adjacent building (available upon application) and 4 trucks in laneway logistics is no issue. Please fill in the form below so we can organise an inspection and a quote. If you know which space you'd like please check the box below. Do you need silence during the shoot? Do you need photography equipment hire? Please allow 48 hours notice needed for equipment hire. We can have equipment delivered and picked up for you. Do you need parking? How many cars? How many vans/trucks?